The Shield Limited iPod Touch 4 Case by Agent18 is a durable polycarbonate case. 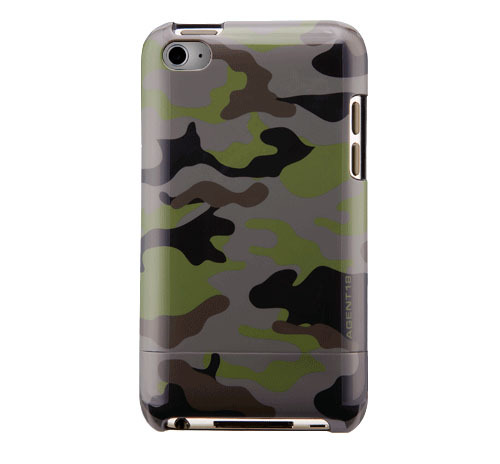 This stylish camouflage design iPod Touch 4 case has a high gloss finish and raised front rim for addition screen protection. The Shield Limited iPod Touch 4 Case by Agent18 is a durable polycarbonate case. 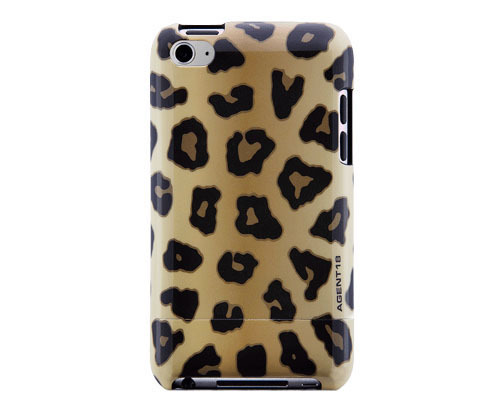 This stylish leopard design iPod Touch 4 case has a high gloss finish and raised front rim for addition screen protection.